Looking to beef up your social feed? 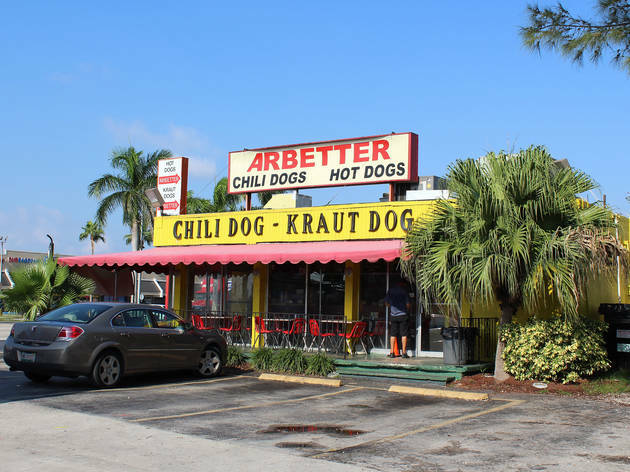 We found the most Instagrammable places in Miami—the spots locals would be proud to post. These are the colorful lifeguard towers that dot the best Miami beaches, the tropical fruit markets that line Little Havana, Miami’s glittering swimming pools and more 305 essentials that are sure to rack up the likes. 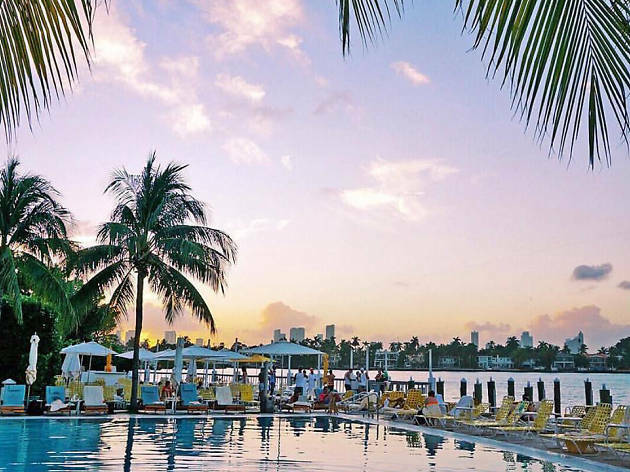 Get those digits ready: Here’s where to find Miami at its most Instagrammable. Psst: The 1 has four different pools, but you’ll want to go for the rooftop one with an oceanfront view. 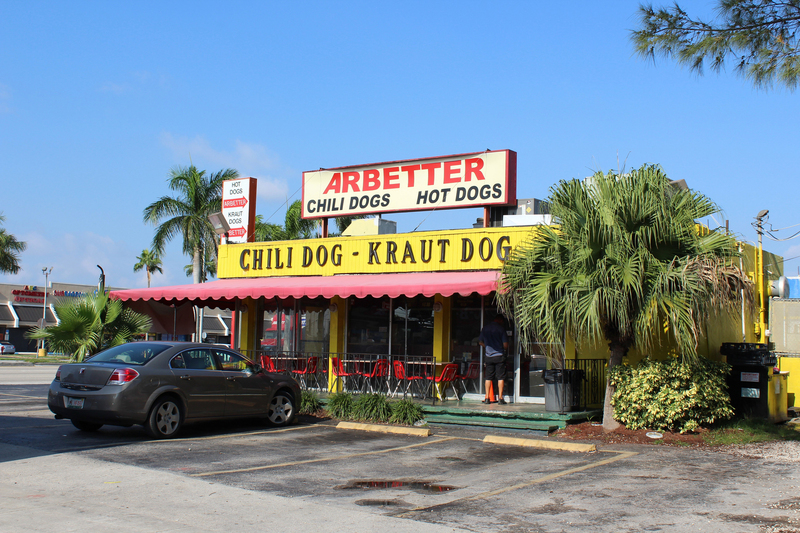 Psst: The murals in this free outdoor gallery change each year during Art Basel. Be sure to snap 2017’s 12 new installations before they go away for good. 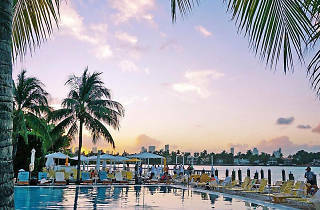 Psst: One of the oldest Art Deco hotels in South Beach, the Colony appears in Scarface and episodes of Dexter. Psst: This poem, written by student Nieema Marshall at Orchard Villa Elementary School, was painted on the roof of Mana Wynwood during the 2016 O, Miami Poetry Festival. Sadly, you’ll need a drone to capture it. Psst: The milkshake shop’s interior is an exact replica of owner Matt Kuscher’s childhood home. Thirsty? The washing machine is loaded with cans of PBR.